The parish of St Michael's was one of the five original parishes in Limerick City. St Michael's was a joint parish with St. John's until 1704 when Fr Murtagh O'Hehir became the first parish priest of the new parish. Today the parish has changed greatly since the eighteenth century. St Michael's has been divided up as the city of Limerick has grown. The southern part of the parish was formed into a new parish called Our Lady of Lourdes in 1963. Ten years later in 1973, St Michael's was the biggest parish in Munster. In that year Bishop Henry Murphy decided to create the new parishes of St Joseph's and St Saviour's from the west of St Michael's parish. From then St. Michael's was no longer a mensal parish and its first parish priest was the Very Rev. Michael Manning. The present area of the parish is now roughly from Cecil Street to Bank Place and the population of the parish is around 1,000. 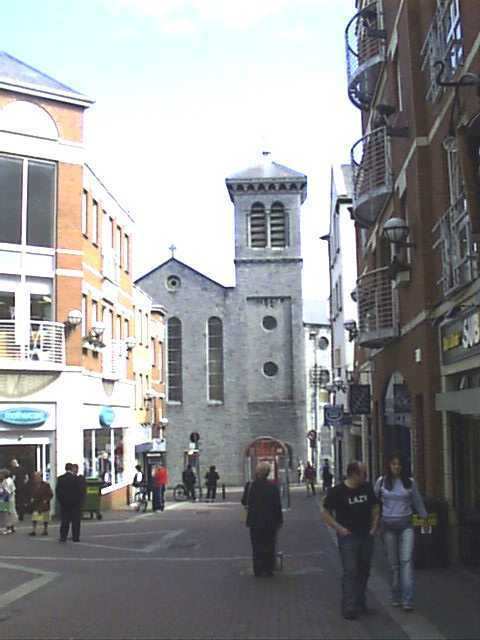 Today St. Michael's is the smallest parish in Limerick City. It is situated in the central shopping area of the city. St Michael's parish today: Click here to go to the St Michael's parish website.